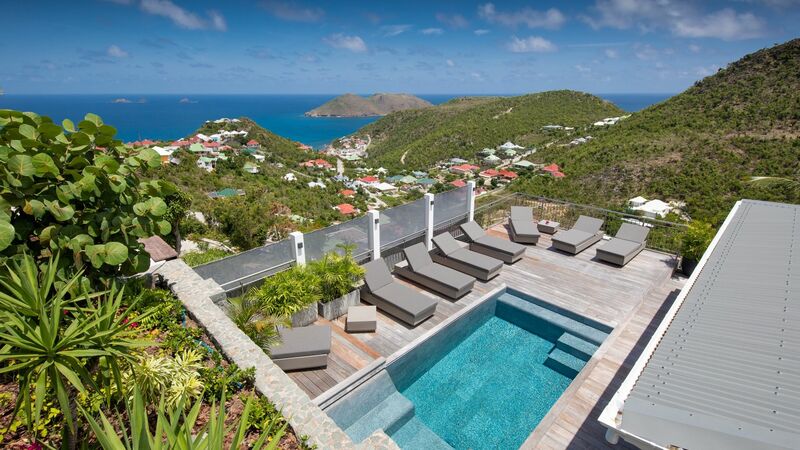 St Barts offers the perfect combination of total relaxation, tranquility and seclusion. St Barts, or Saint-Barthelemy, is a French island located in the Caribbean. It is renowned for being a playground of the rich and famous and has a reputation as being the most elite destination in the region, as well as one of the premier holiday destinations in the world. 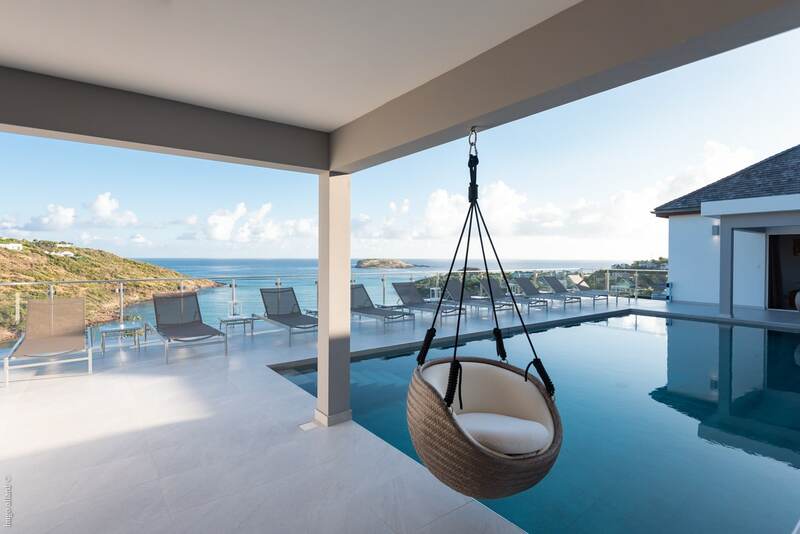 The capital city of Gustavia is a highlight, as well as the various beaches (each with their unique appeal), great restaurants, nightlife, and luxury spas. Most of the restaurants in St Bart offer an updated take on traditional French cuisine. Fixed-price meals are often available and combine an appetizer, main course and dessert, while all of the island’s restaurants offer a multitude of fish and meat courses as well as a large choice of delicious desserts. 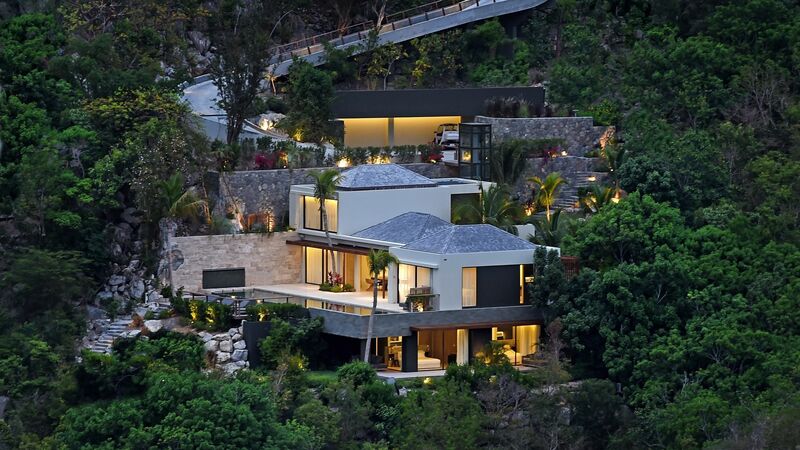 If there’s one thing people in St. Barts know how to do, it’s party. The champagne will be flowing and music will be blasting. Most of the island’s bars and nightclubs are filled with chic, well-heeled travelers, but that doesn’t mean that they aren’t teeming with island flavor, too. Perhaps the most beloved locale on the island, Le Ti St. Barth is a quasi-supper club, but with a hefty dose of Moulin Rouge in the mix. As you enjoy your dinner, you’ll be serenaded by dancers in a raucous burlesque show. Stunning Landscape, Breathtaking Beaches, Truly The Place To Be. Undoubtedly, anyone visiting this glorious island has packed his or her beachwear. 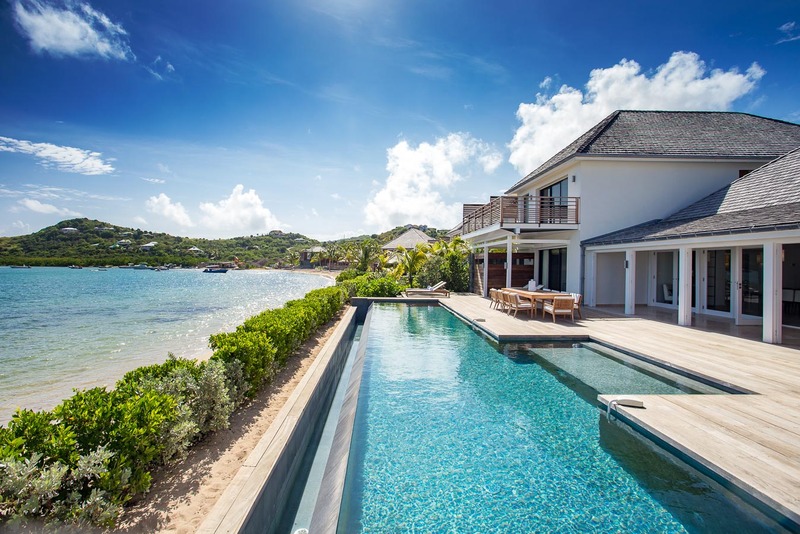 It would be truly impossible to visit this wonderful location without the very best of St Barts, its beaches. The Caribbean cliché of white sands, turquoise waters, vibrant beaches, intimate coves are truer here than anywhere else in this temperate sea. Over 22 beaches and coves layed out around the island, each has its own distinct personality and you will find that there are one or two beaches that speak to your heart and spirit in their own unique way. The water sports enthusiasts are invariably drawn to Grand Cul de Sac beach where windier conditions and good waves make kite surfing an exciting challenge. Parts of the terrain around the coastline don’t allow car access to some of the coves, so a rented boat or catamaran trek can ferry you from one of the harbours to quiet and romantic places for a swim and picnic. This annual festival features Caribbean Films and Filmmakers. Films are shown outdoors in the schoolyard in Lorient, and weather permitting, on Flamands beach. Many more events take place throughout the year. The easiest and most comfortable way to get to St Barts is by airplane. 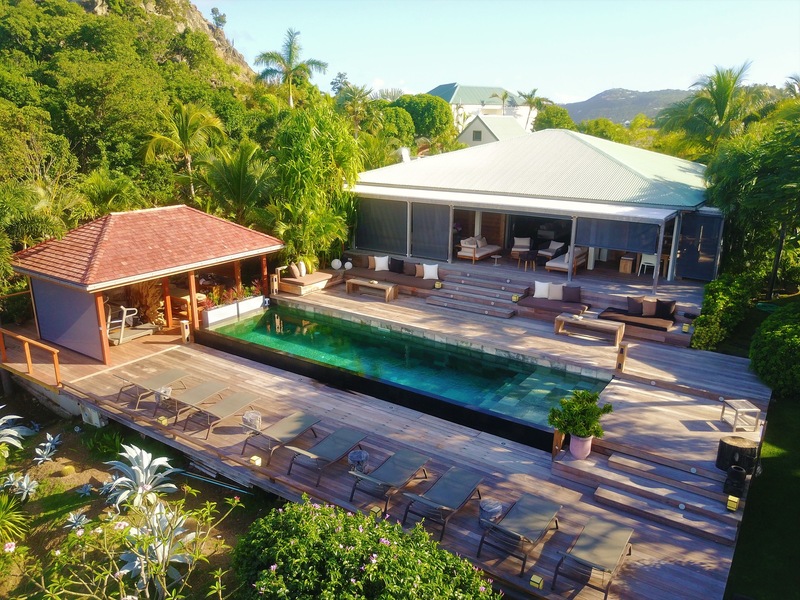 A number of major airlines have regularly scheduled international flights into St Martin, a neighboring island to St Barts, with local companies providing the connecting flights to the island’s Gustave III Airport, located just five minutes drive from Gustavia. Most of our properties in St Barts offer off-road parking and otherwise we can make arrangements for your vehicle to be safely stored while you enjoy your stay. St Barts can be reached by ferry services or charter boat from St Maartin island. There are multiple daily ferry trips between St Martin and St Barts so check each providers timetable to provide the most convenient departure.